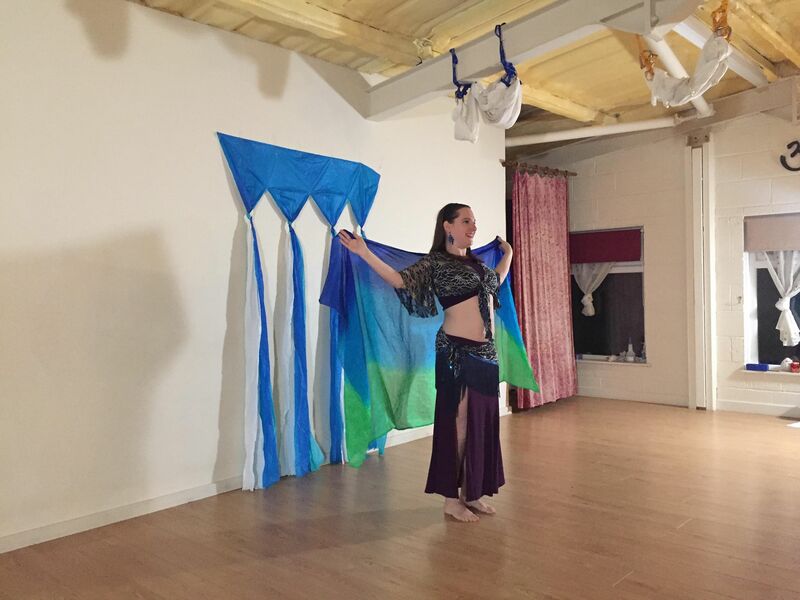 Ever wanted to learn to belly dance, or continue your dance practice? This course is designed to make belly dance accessible to you. Over the course of six weeks, we will learn to belly dance with a variety of moves, fun combinations, and a lively dance routine. At the end of 6 weeks, you will be able to dance a complete routine we cover in class. The course is suitable for all dancers from complete beginners through improvers with one or more years of dance experience. £45 for 6 weeks. Please purchase online in advance to secure your place. For more information and booking, please visit Jen's page. If you can't wait that long, then Jen has another 6 week course starting on 27th February - click here for more information.